Clearance(mm): 14.5 Horz. x 19.5 Vert. 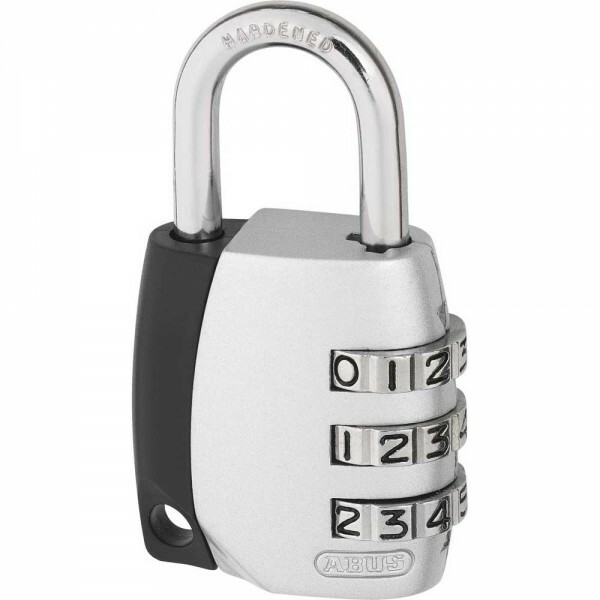 ABUS 155 Series combination padlock with a tough die-cast body for durable security. 3 digit resettable combination: Set your own PIN. Steel shackle: Ideal for luggage, sport equipment etc. Low to medium security requirement where convenience of use is a high priority (e.g. schools, companies).